Tired of negotiating? 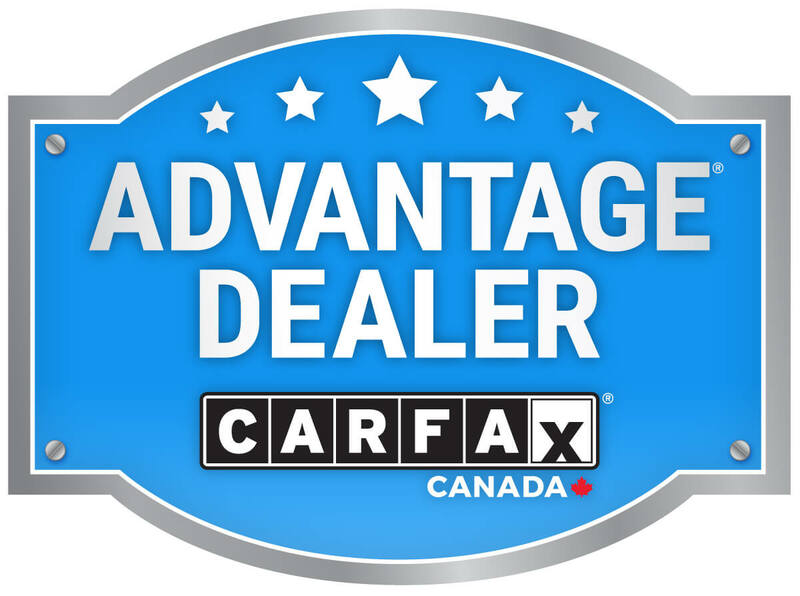 All Waterloo Honda BUY SMART vehicles feature a no hassle, no haggle, price from the start. Guaranteed. To ensure your satisfaction, we will repair defective brakes, bulbs and batteries on any BUY SMART vehicle for 3 months from the date of purchase - no cost to you. For as long as you own the vehicle and when regular service dictates, we will replace the brake pads with factory equipment - no cost to you. If a road hazard flattens one or more of your tires, simply return to Waterloo Honda to have your tires repaired or replaced - no cost to you. Receive up to $4,000 for 3 years from purchase if stolen and not recovered. Your Insurance deductible "up to $2,500.00" is reimbursed if recovered and requires repairs. Purchase 4 oil & filter changes, get your 5th, No Charge!